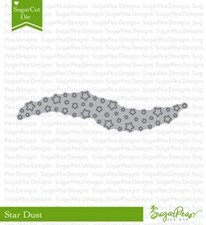 Hello and welcome to Day 1 of our SugarPea Designs February Product Release! 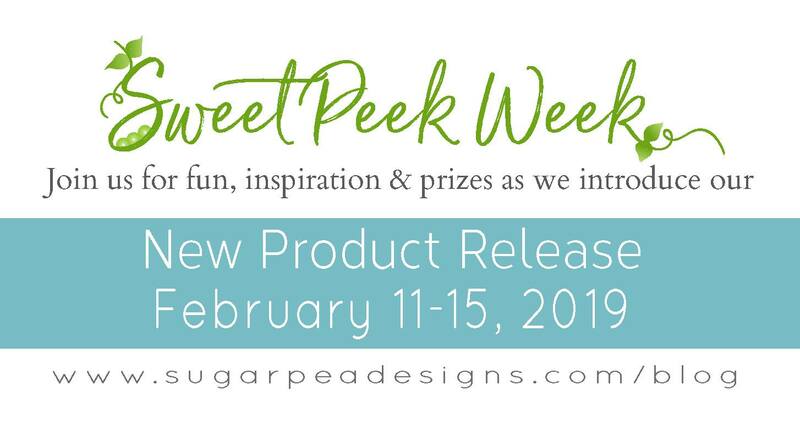 I hope you’ll join SPD Design Team over the next 5 days because we’ll be sharing Sweet Peeks for the products that will be available for purchase starting this Friday, February 15th at 6 PM EST in the SPD Store. Today’s Introductions include… Elephant Parade and Balloon Numbers stamp set. Both new sets come with the coordinating SugarCuts. My first card turned out clean and simple! 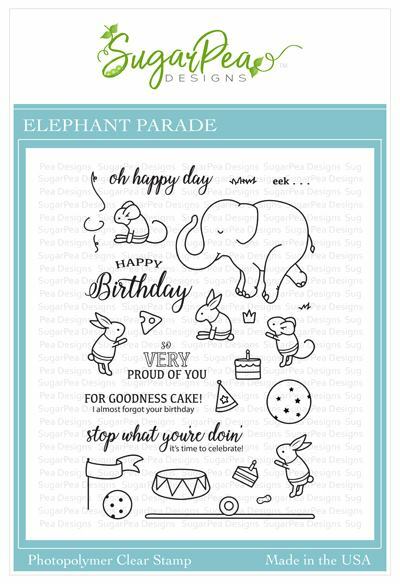 I played with the super adorable critters from new Elephant Parade stamp set. First I die cut the coordinating shapes using Elephant Parade SugarCuts from Neenah Solar White paper and then stamped the critters along with a few accessories using a black copic friendly ink. Finally I could color everything using copic markers. As always, here’s the complete list of all the colors used here: T0-T1-T3; Y11-Y18; YG01-YG03; BG10-BG23; E30-E31; V01-V12-V15; W00-W3; R01-R02-R05-R08; RV10. For the layout I prepared a stitched rectangle die cutting it from Zig Zag Stitched Rectangles SugarCut set. I created a light background inking Antique Linen Distress ink towards the bottom part of the card front and Tumbled Glass Distress ink for the sky portion. Finally I simply stamped the sentiment that comes from the same Elephant Parade set and added a few clear sequins. 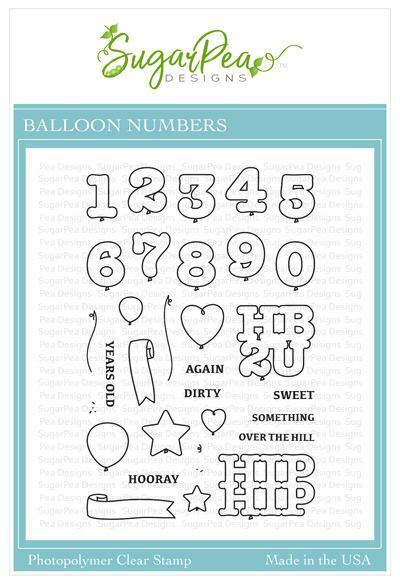 Next comes so adorable Balloon Numbers set! 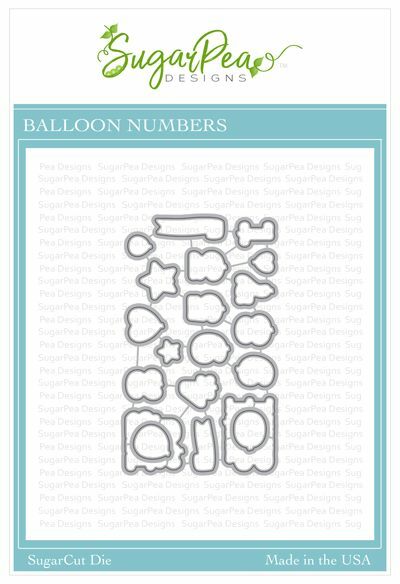 I started this project with the same materials that I used on the previous card, except of Balloon Numbers stamp and die sets, of course! Copic markers were again my choice in terms of a coloring media: Y11-Y13-Y15-Y18; RV21-RV23-RV25; V01-V04-V05-V06; BG10-BG11-BG23; YG01-YG13-YG05; Y17-YR15-YR07. I covered the whole card front with a pattern paper from Sugar & Spice paper pad. I also prepared an additional panel die cutting inside a circle from Zig Zag Stitched Circles set and finally assemble all the elements with a bit of dimension. The final touch gave a heat embossed banner from Balloon Numbers sets and a few clear sequins. 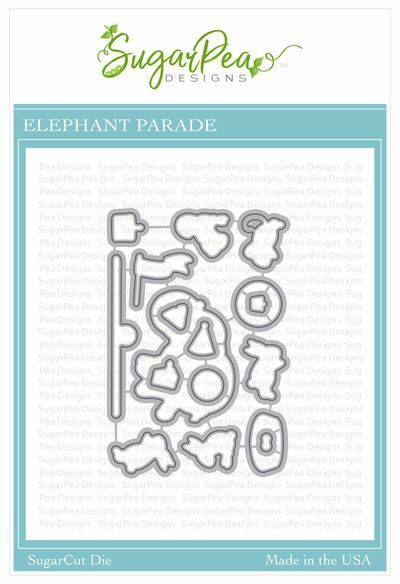 Would you like to win the Elephant Parade stamp set? Leave a comment below. You have all week to comment! 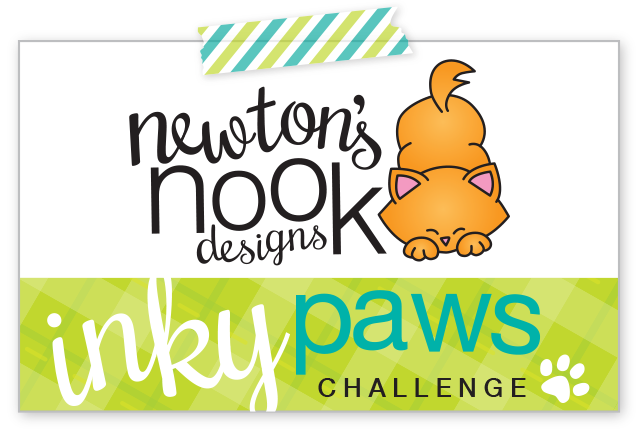 Winners will be announced on Sunday, February 17th. I love both of your cards. Your use of color is spot on! Sweet, fun cards. I love these sets and the sentiments are wonderful. Sweet cards! I love them both. The soft blending on the first one is so pretty. Awesome cards, love this new set! 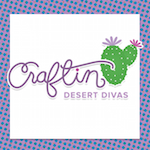 Just a heads up, the link for you on Sugar Pea Designs takes us to your August 20 post. Hope everyone hits HOME to get to this post. Super cute cards! Love them both. to get people to come to the party. I love how the bunny is sitting on his friend the elephant. This is so, so, so cute!! Beautiful coloring! I love the CAS design! Gorgeous cards! Love them both! What cute new stamp sets! Delightful cards with beautiful coloring! Love the elephant, bunnies and mouse from Elephant Parade! Adorable! And a fun card with the balloons too! Gorgeous coloring on these party animals and the design of your second card is fab. I like the colors on these adorable and fun cards. Awesome card Very nice coloring. These are both fabulous. I love that they could easily be for a guy without looking too masculine. Your cards are colorful and adorable. Your coloring and blending are awesome! !